Is it worth the drive to make it to Christmas in Paris? Our friends in Paris (Illinois) certainly want you there on November 23rd and 24th! The coordinators have helped me to put together a brand new post with highlights for this annual event. Terre Haute friends, keep in mind that listed times are CST! 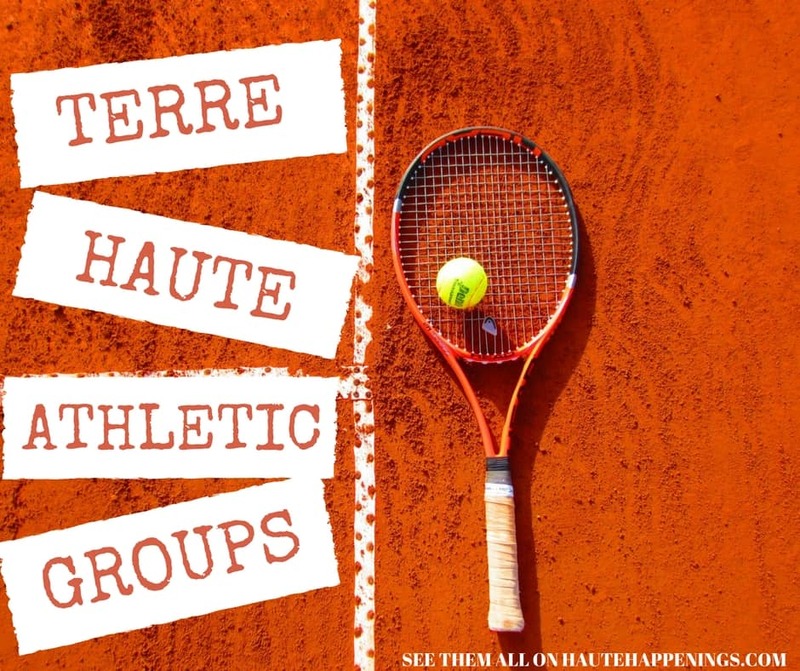 Paris and Terre Haute are not in the same time zone! Confirm details and find links via the Christmas in Paris facebook page. 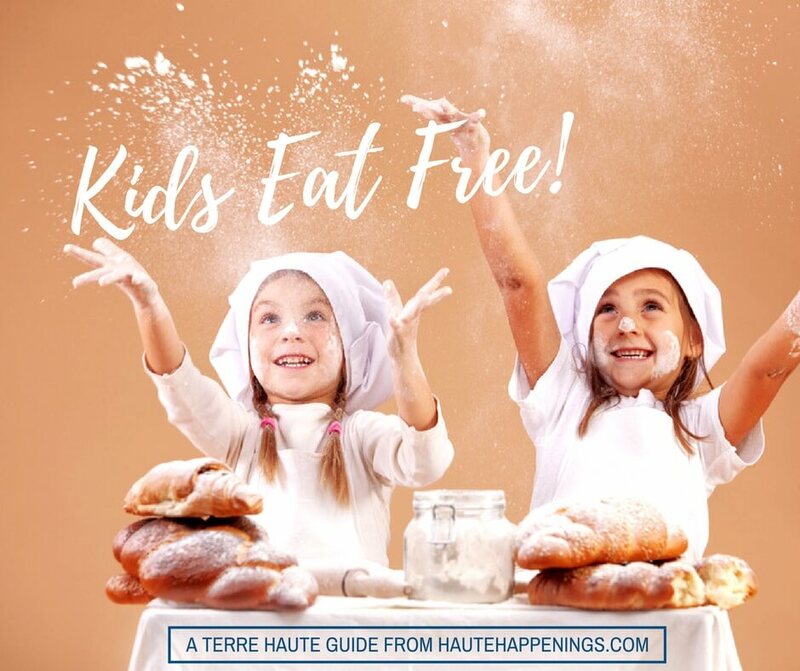 Paris, Illinois is always full of the holiday spirit on the weekend after Thanksgiving when the whole community celebrates Christmas in Paris. The 6th Annual Christmas in Paris is on November 23rd-24th this year. Our theme is “Winter Wonderland” and you will find many theme-inspired events taking place throughout the day. Events kick off at 8 am, when you can get your blood flowing by running or walking a mile or 5K during “The REC Reindeer Run” or you can fuel your body with a yummy breakfast while visiting with jolly ol’ St. Nick and his lovely bride at Main Street Café. You can then head to the Christmas in Paris Market at Eveland Gym (old high school gym), where you will find local vendors offering many products and handmade goods for sale. Admission is free, but please bring your money to make purchases for all those on your shopping list. The Market will be open from 10 am to 4 pm. You also don’t want to miss the free showing of “Miracle on 34th Street” on both screens at the Paris Theatre at 10am. If you have an artist in the family, be sure to sign them up for Cookies n’ Canvas. Classes will take place at 10am, 12pm or 2pm at En Pointe Studio. You must be pre-registered to attend. Having a tough time getting out of your warm bed in the morning? No problem! Start your day at Savoia’s Pizza and enjoy lunch with Santa from 11 am to 1 pm. Following lunch, enjoy story time with Mrs. Claus at Sweet Vintage at 1:00pm. Santa will also be at his house on Wood Street by the US Post Office. He will be seeing all the little girls and boys between 1:30 pm and 5:00 pm. Santa photos will be available for a free-will donation. The afternoon will bring about a lot of hustle and bustle in the courthouse square! Music will fill the air as local carolers stroll from storefront to storefront and Christmas songs will be projected across the lawn. From 11:00am to 5:00pm you can hop from storefront to storefront. 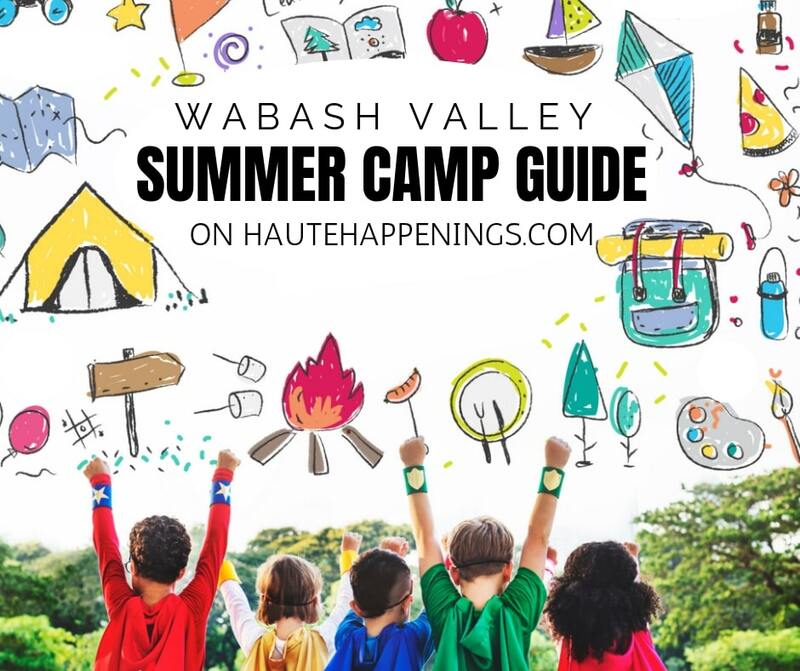 Inside each of these cozy locations you will find shopping opportunities, free refreshments and free children’s activities. Maps will be available so you won’t miss any of our activities. Food vendors will be set up on the square where you can grab a hot dog, burger, and other yummy treats. While the family is together, grab a quick family photo at one of our two photo op scenes. You can take your own picture or have one of our volunteers take it for you! New this year, is a petting zoo! Enjoy a variety of animals for free from 11am-5pm. You can also take a few laps around the rink on our ice-less Ice Skating Rink set up on Court Street. Admission will be free Friday night from 5-8pm and will be $2 for unlimited skating on Saturday. Long lines are expected; while you wait, grab a free cup of hot chocolate. Our annual photo scavenger hunt is full of fun and friendly competition! Organize your team and head to Lot 50 between 3 pm and 3:30 pm to register to participate in this free event. The hunt will begin promptly at 3:30 pm. 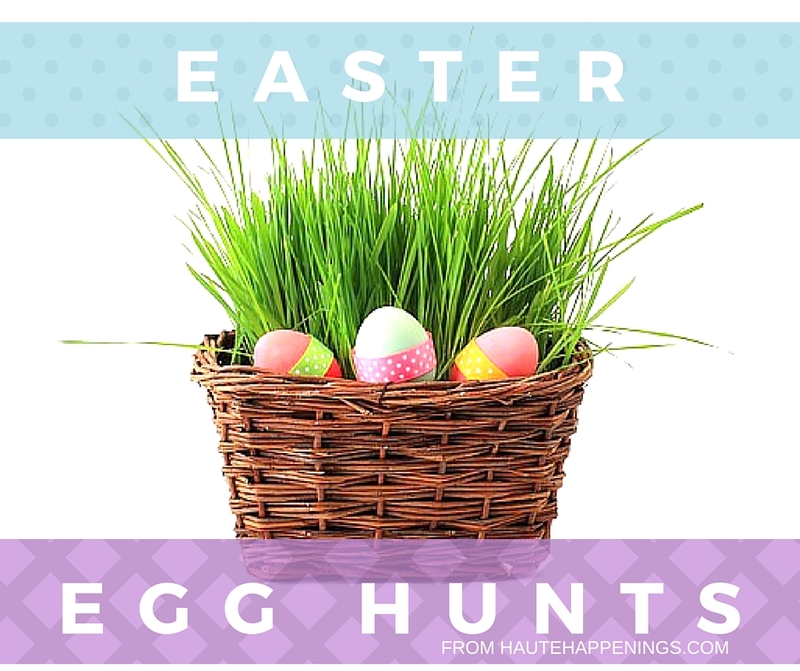 This is a digital scavenger hunt so be sure to have a fully charged phone with you. The winning team will be awarded a $250 prize. At 4:30 pm you can join our international visitors in the basement of Prospect Bank for the Paris International Thanksgiving Fellowship’s candle lighting service or take the kiddos to see a free magic show at En Pointe! As we gather on the courthouse lawn for the lighting of or community Christmas tree at 6:00pm, we will hear Christmas readings from Miss Holly’s students and songs by Wenz Childrens’ Choir. Our Annual Christmas Parade will begin at 6:30 pm featuring more than 40 entries of lighted floats and marching bands. Santa and Mrs. Claus will be waving to all the boys and girls from their lighted sleigh to end the parade. As the night winds down, you have one more opportunity to dine with our favorite man in red at Joe’s Pizza. Santa will be dropped off at Joe’s at the conclusion of the parade until he departs for the North Pole at 9 pm. Starting at 8 pm, the annual “Home for the Holidays” concert will take place at the Paris Center of Fine Arts (not a free event). Thanks to sponsors and generous community, most of our Christmas in Paris events are free! 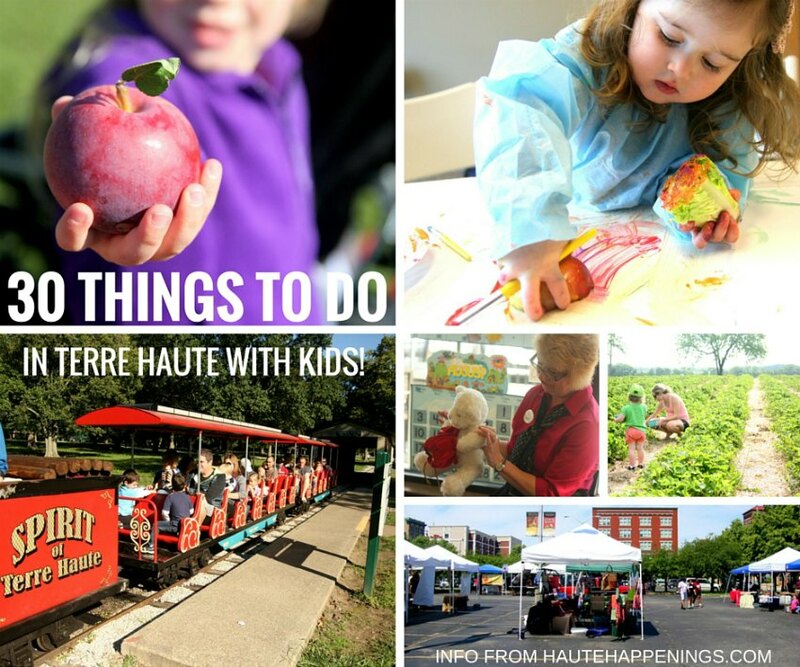 FREE fun this weekend in Terre Haute!